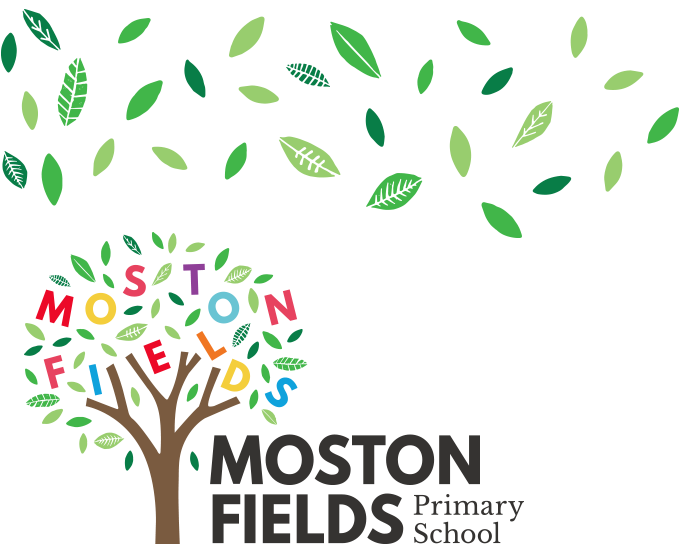 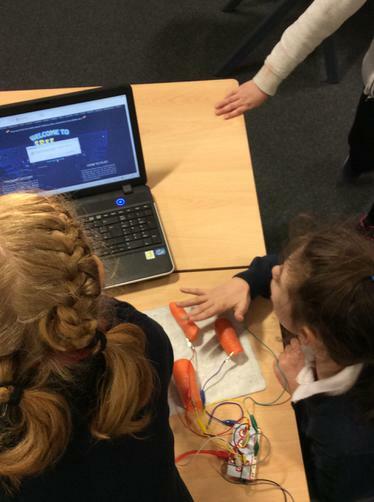 Bethany and Frankie-Molly have just hosted their first Computing Club! 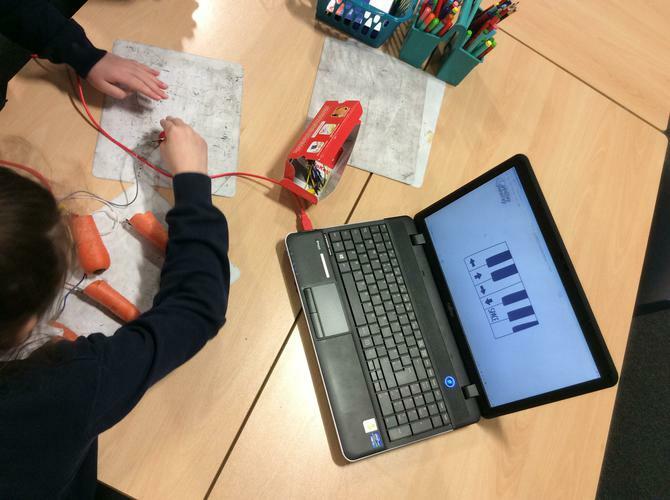 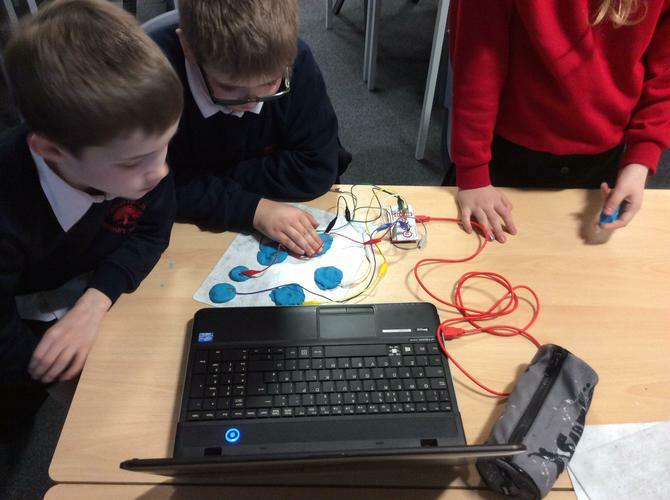 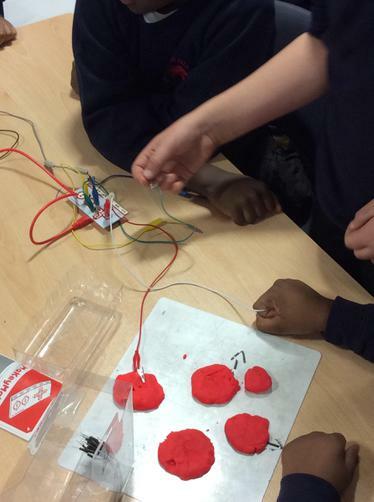 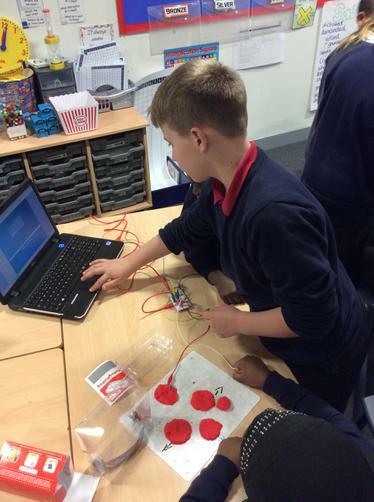 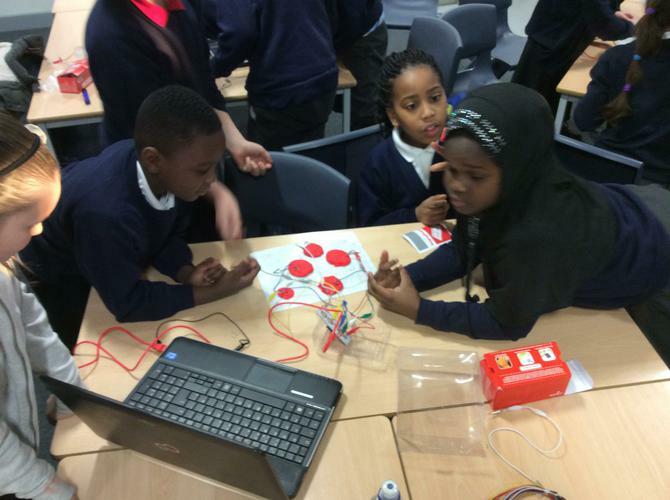 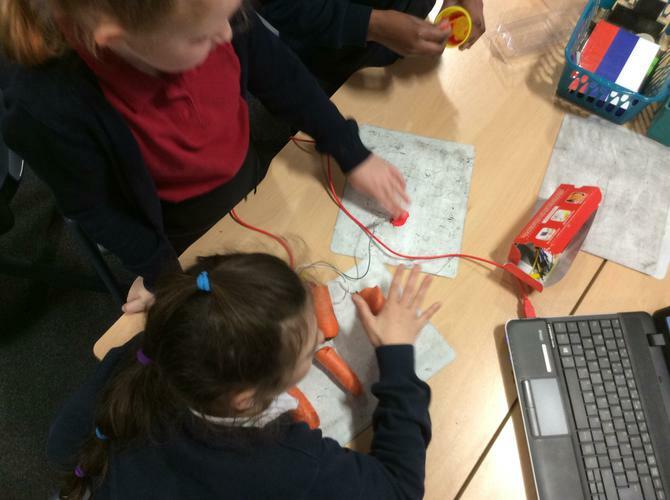 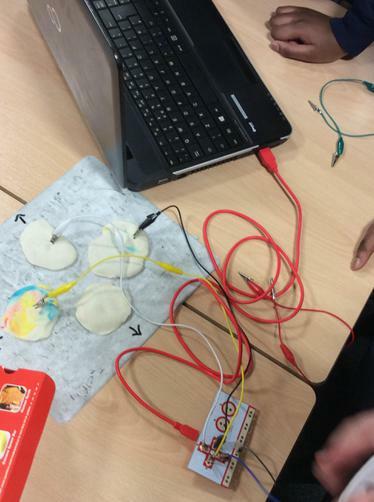 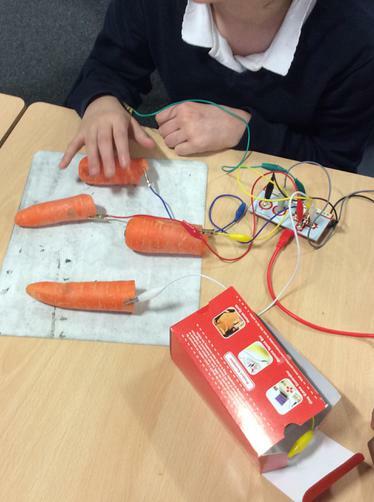 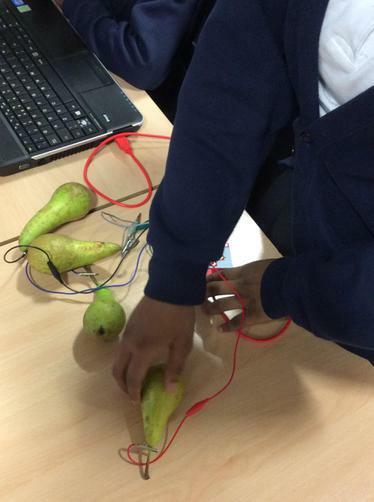 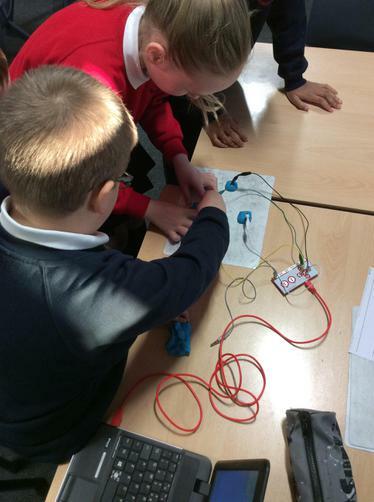 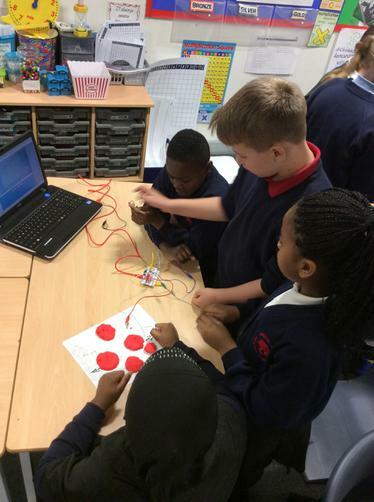 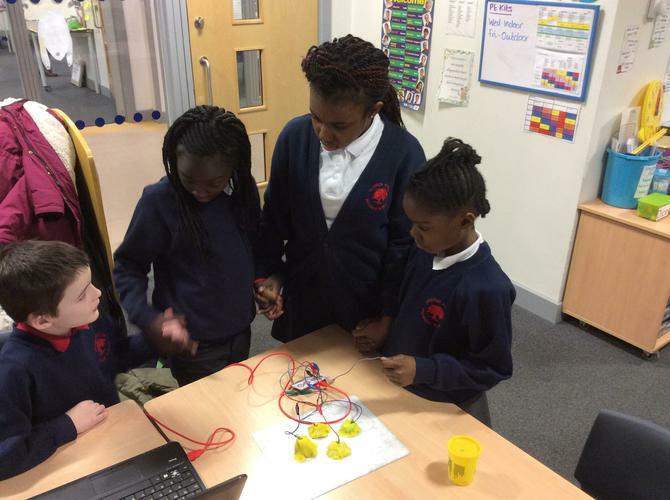 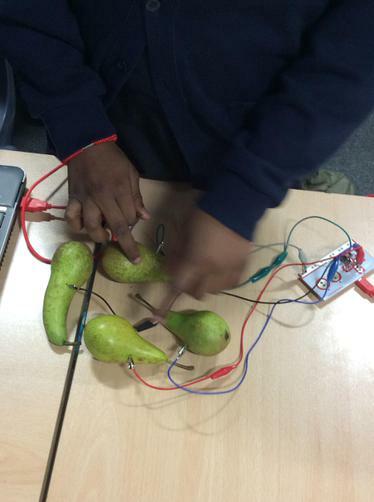 The children used the MakeyMakey equipment to make a circuit and play games online. 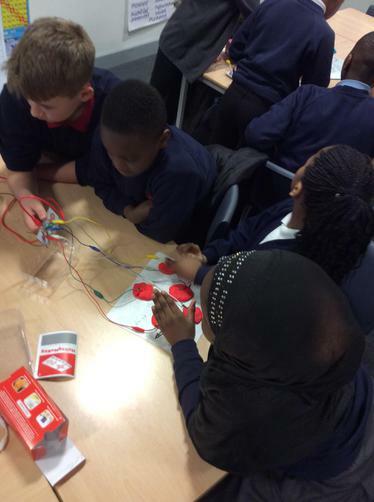 I hope you all had fun and learnt something new!